The ageing schoolteacher Winfried Conradi occasionally brightens up his humdrum life by baffling those around him with his zany humour, being particularly fond of wearing funny disguises. Following the death of his only faithful friend, a blind dog, he decides to focus entirely on his estranged daughter Ines, a workaholic pursuing a career in a multinational company who has no time for anything else. In the wake of his failing to cheer her up in Bucharest, Winfried changes his strategy, convinced that he will succeed in attaining his objective through his alter ego. 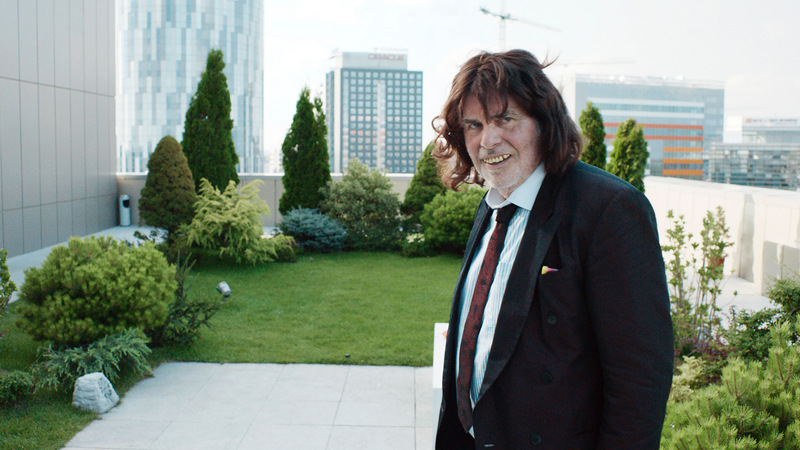 Thus emerges the German ambassador “Toni Erdmann”, a freaky comic figure sporting a ludicrous wig and fake teeth, who begins meddling with Ines’s life at the least suitable moments. 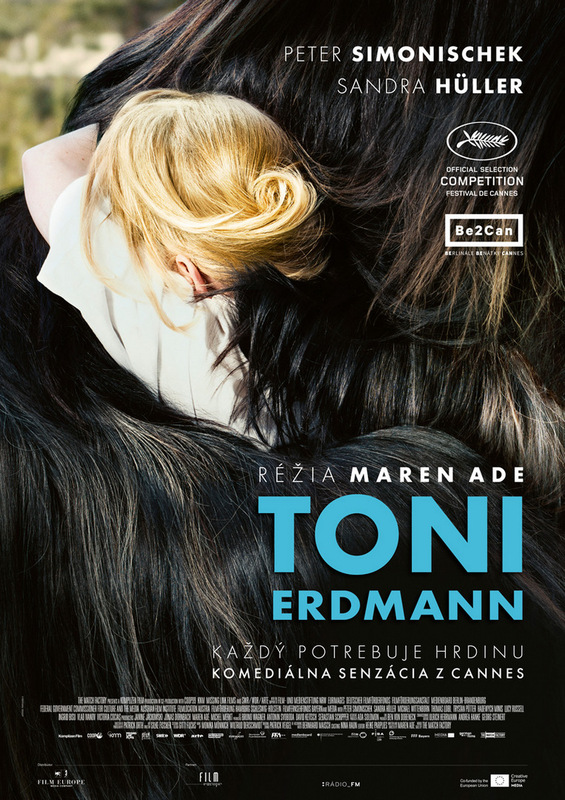 Following the drama Everyone Else, a disillusioning study of a relationship between a man and a woman, the German director Maren Ade has come up with a poignant, multilayered tragicomedy about rapprochement between father and daughter, about singles and the stark differences between the generations, pointing out the importance of humour in life.